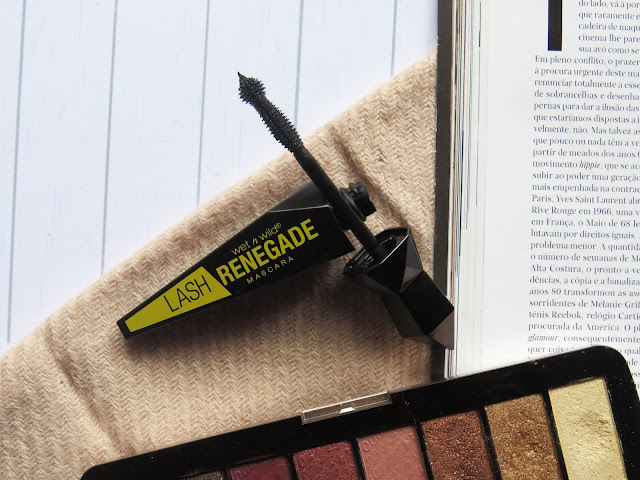 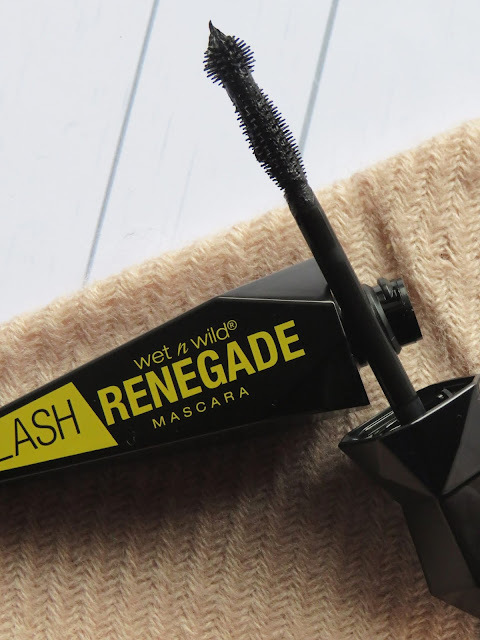 Today I want to share with you this mascara that I found in a store here in Portugal a few days ago named Lash Renegade by Wet and Wild and is 100% Cruelty-Free! 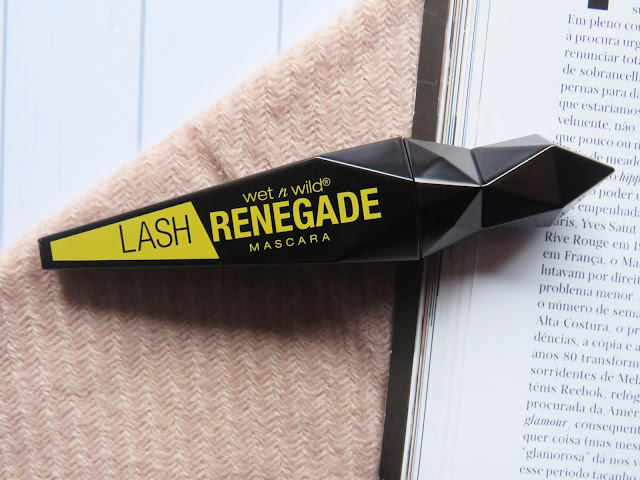 I've been seeing a lot of people speaking about this brand and I've never seen it on sale here and when I saw it I knew that I had to purchase it! 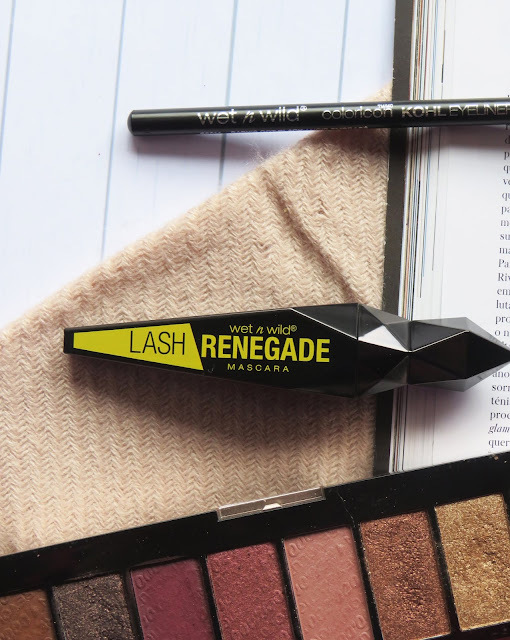 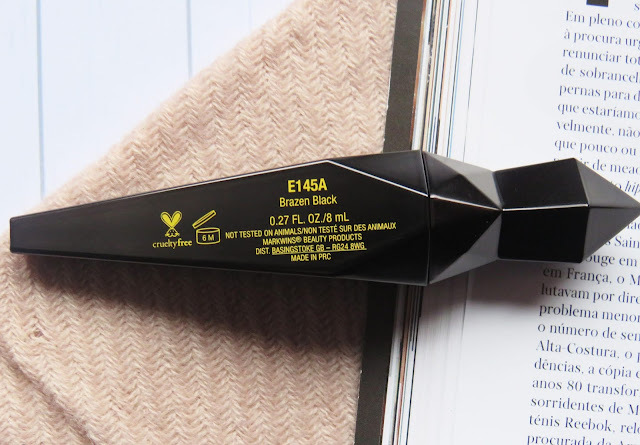 I've never been a mascara girl but lately, I've been trying to use it more since I think it can improve a lot an eye makeup.